How is it the end of August already? The summer has flown by! We have had an exciting last couple of months, which includes Program Manager, Kim Paschen, returning from maternity leave after having her precious daughter in April. Kim is super excited to share reviews of some of the products she’s been loving as a new mom, which may help others also looking for cruelty-free maternity and postpartum products. Also included in this e-newsletter, Kim and Caitlin attended CosmoProf North America at the end of July and below, we share highlights from the event. We also give you the scoop on some of our most recently certified companies and we feature ODE Natural Beauty in this month’s company spotlight interview. Be sure to read through to the end for exclusive promos from ODE Natural Beauty and Schmidt’s Naturals. Back in April, I gave birth to a tiny human who is now over four months old. Who knew I’d have to contend with baby bottoms and stretch marks! Even though Leaping Bunny certifies lots of baby care/pregnancy focused brands, I had never actually experienced these kinds of products myself. Luckily, while I was out on maternity leave, I was able to try out several, for both me and for the baby. Here is the scoop! Babies go through A LOT of diapers in a day and their bums are constantly being wiped. My babe’s bottom can get a little rosy sometimes, but a dab of this balm takes the redness away, thanks to the high concentration of calendula in this formula. It absorbs very quickly into the skin and has a light scent. This is definitely a go-to for the diaper bag! Stretch marks are no joke as your body grows another human. All the same, I was eager to minimize them as soon as possible after giving birth. This oil works WONDERS. I have been using this product on my belly every day since I gave birth. My stretch marks have faded and my skin feels smooth from this blend of oils which, thanks to its high concentration of fatty acids, improves elasticity. Babies already have such amazing skin. Frankly, there almost is nothing you can do to improve on it. 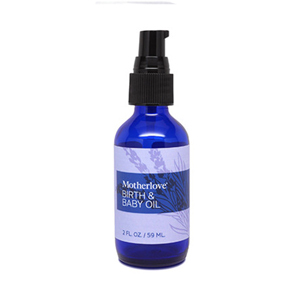 However, this Birth & Baby Oil is an absolute winner for newborns. I love to massage it into my baby’s skin after a bath. It is super light and non-irritating, absorbs quickly, and is not at all greasy. It was also great to rub on the scalp for a touch of cradle cap my baby had. At the end of July, Leaping Bunny traveled to Las Vegas to attend CosmoProf North America. We caught up with a bunch of our cruelty-free companies as well as met with brands interested in becoming Leaping Bunny certified. In total, we saw over 70 companies in two days and shared highlights from the event via Instagram Stories. (If you don’t already follow us on Instagram, now is the time to start so you can get in on all the action.) We love attending these types of events and meeting some of our certified companies including Ao Skincare, AVYA Skincare, Fivesso Organic Coffee Creations, and Yuni Beauty in person for the first time. 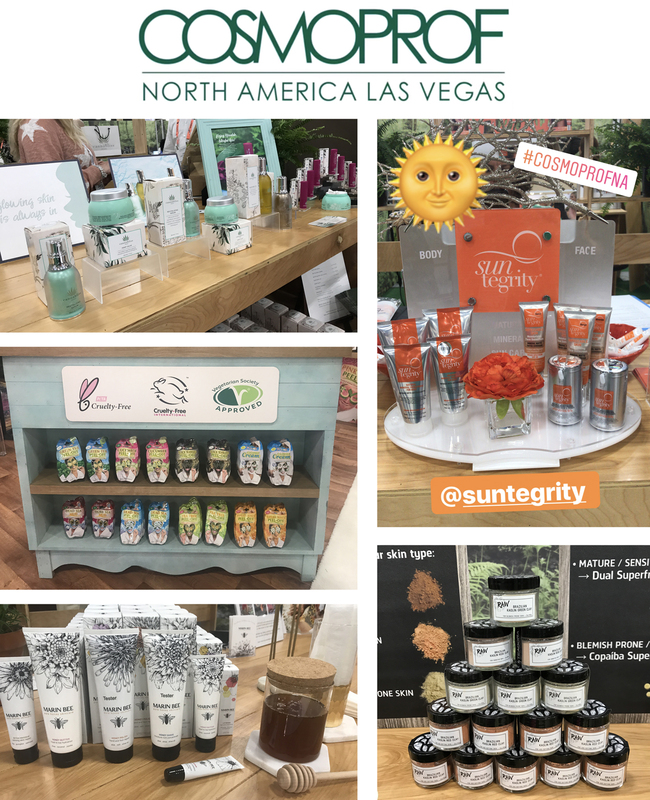 CosmoProf is a huge event and we are so grateful for the opportunity to spread the word and connect with so many companies about cruelty-free consumerism. 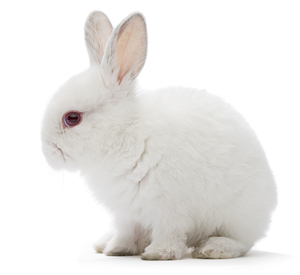 Are you on the lookout for new cruelty-free brands? Check out our list below of some of our most recently certified brands below. Be sure to click on their links and show them some bunny love. Minimalist, eco-conscious clean beauty line. Handmade soap featuring wild native plants and essential oils. Luxury, organic skincare and beauty line handcrafted in Miami. Fresh, light, and natural fragrance brand with beautiful branding. Body and skincare products made with essential oils, natural butters, and oils with a 100% transparent ingredient list. 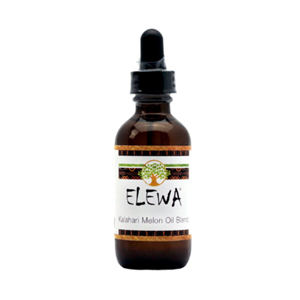 Nourishing, medicinal herbal oils to help treat a variety of skin and body conditions. Organic, vegan skincare formulated with high-quality ocean nutrients and active land botanicals. Lip gloss in lollipop packaging. The non-sticky formula is non-GMO; vegan; and gluten-, silicone-, sulfate-, and paraben-free. Luxury skincare hand poured in a candle and made with plant-based oils and wild harvested botanicals. Horror and macabre inspired skincare, bath, and body products. Eco-friendly, all-natural hair and body products. Skincare brand built on the principle that natural skincare can be every bit as effective as traditional. Organic Argan and essential oil lip care. Cutting edge beauty and anti-aging treatments for the skin. Bright and bold lip products created for a fun and vibrant lifestyle. Natural, simple, and effective body and skincare. Handcrafted bath and body products including soap, bath bombs, body butters, beard oils, and soapy play dough. Sustainably made soaps handcrafted in Galt, Ontario. This month, we are excited to interview Tracy Tyon, Head of Beauty for ODE Natural Beauty. This brand creates luscious, fragrant body care products made from its very own estate-grown extra virgin certified organic olive oil. Read our interview below to learn more about the brand’s inception, the ranch where it all takes place, and favorite products. What was the inspiration behind the creation of ODE? ODE natural beauty products reflect the spirit of McEvoy Ranch’s beautiful California coastal orchards. We use certified organic early harvest extra virgin olive oil, which delivers powerful polyphenol antioxidant protection to skin. An ode is a lyric verse expressing praise for a special person or place so ODE and all of our products and scents are a tribute to this special piece of land in Northern California, McEvoy Ranch, the olives we grow here, and the woman who made it all happen, our founder Nan McEvoy. We like to say that ODE is an acronym for “Olive Oil Does Everything” because we are constantly amazed by the numerous benefits our extra virgin olive oil brings to the skin. Not only is it hydrating, but because we harvest our olives early and mill organically it has a high antioxidant-content and is rich with natural squalene. What is McEvoy Ranch and how does it relate to ODE? Our founder, Nan Tucker McEvoy was a woman of strength, who possessed vision, passion and an entrepreneurial spirit. At the young age of 72, Nan set out to make the world’s best olive oil on 550 acres of land that she had fallen in love with on a drive out to the coast. Despite being told it couldn’t be done, Nan preserved. She brought over 3,000 olive samplings from Italy to McEvoy Ranch where they were nurtured, propagated, and planted to create an olive oil that is today listed in the index World’s Best Olive Oils. Our estate-produced, organic olive oil is the heart and soul of ODE body and NEW skincare collections. Nan’s uncompromising pursuit of excellence and reverence for the land and natural beauty continues to inspire us in all that we do. McEvoy Ranch is the home of ODE natural beauty. 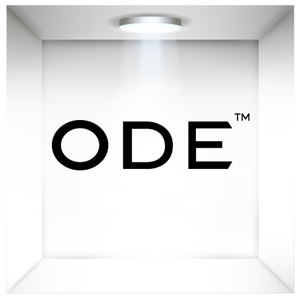 What is your favorite ODE product and why? It is difficult to narrow it down to just one product, but if I have to choose, I love our Olive Oil and Sea Salt Body Scrub. The fine-grain sea salt luxuriously sloughs away my dry skin and the high olive oil content leaves my skin silky soft and dreamy. I use it all year round. 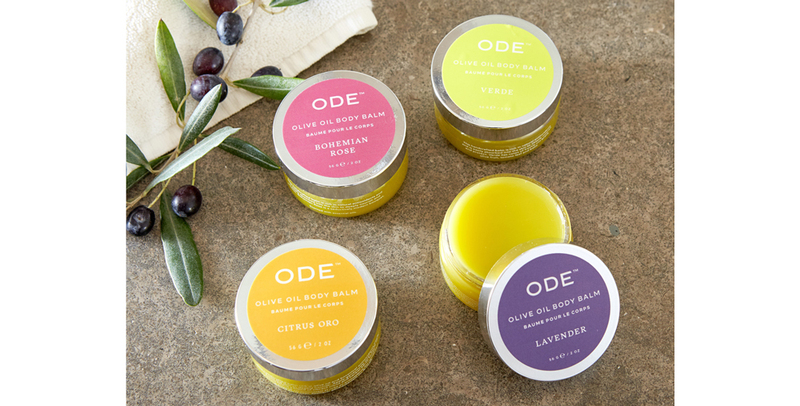 Our hero product is the Olive Oil Body Balm in all four scents; Verde, Lavender, Bohemian Rose, and Citrus. The body balm was really how ODE started. Many years ago, one of the McEvoy Ranch gardeners infused our olive oil with freshly-harvested botanicals and created a balm out of it to sooth his weathered hands. Everyone at the ranch fell in love with it so we started to sell it alongside our organic olive oil, flower bouquets, and vegetables at the Marin County Farmers Market where it developed a serious cult following. The product is like a deep hydration spa treatment when massaged into cuticles, elbows, knees and any spot that needs little extra moisturizing. I like to slather it on my feet prior to bedtime and slip on a pair of cotton socks. By morning my feet have absorbed all of that green-gold goodness and look and feel so soft. What has been the most rewarding part of creating ODE? Sharing both the beauty of McEvoy Ranch and the actual benefit of our olive oil, first to our local community at the farmer’s market, and now nationally through a full body care collection has been amazing. Also, it is super exciting to see our new olive oil skincare line launching. We have had so many requests over the years to take the next step and incorporate our early harvest olive oil into a skincare line and that is now happening as we speak. Who is ODE’s target market? Our products are really for anyone who wants to mindfully use all natural clean-green beauty products that are not tested on animals. We have a variety of natural scents in our bath & body line so that there is something that will appeal to everyone, and our new skincare line is a carefully crafted skincare regime that works well with all skin types. 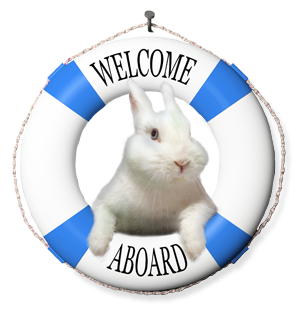 Why is being Leaping Bunny certified important to ODE? We are proud that our products bear the Leaping Bunny certification as it is the well-recognized and respected seal that says we are committed to being cruelty-free. McEvoy Ranch is a haven for wildlife. There is not a day that goes by that we don’t encounter deer, wild turkeys, bees, and our very own leaping bunnies in our orchards and vineyards. We are stewards of this land and the animals that call it home so it has an even more personal meaning to all of us. What is something unique about ODE that others may not know? Our packaging is inspired by our olives and olive oil. As our Tuscan olive varieties ripen, their bright green color begins to blush turning from greenish-yellow, to pink and deep purple. ODE’s packaging reflects this naturally occurring transformation as it also corresponds to their scent inspirations: Verde, Citrus Oro, Bohemian Rose and Lavender. 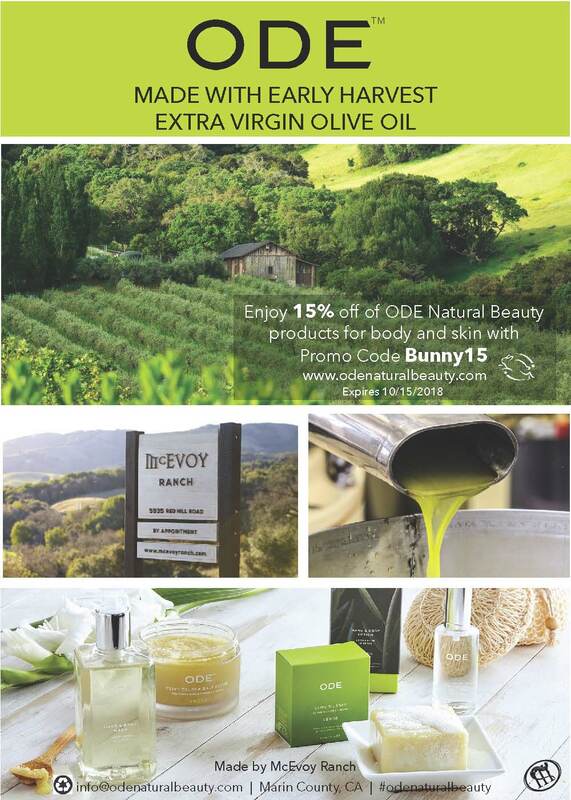 Besides ODE Natural Beauty, McEvoy Ranch is a producer and marketer of fine Extra Virgin Olive Oil, specialty foods, wine, merchandise, and events. Through innovation and tradition, we craft our passion for food, wine, natural beauty, and the arts into products and experiences of unparalleled quality. 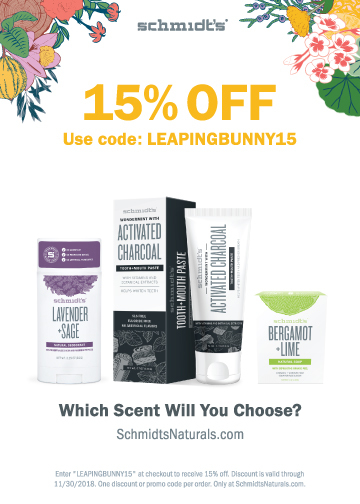 Shop ODE Natural Beauty and save 15% off with the promo code below.